Rimanchik | How the talented artisans behind Rimanchik scaled their in-person shows into a thriving online business. How the talented artisans behind Rimanchik scaled from in-person shows to a thriving online business. Could you tell us a bit about yourself, what you sell at Rimanchik and how you got started? We design and handcraft leather fashion accessories for men and women. Our main point of differentiation is design that is unique but timeless. We like style and fashion but we steer away from trends. Along with our high-quality workmanship and materials, this allows every piece we create to be worn for years. We've been around since 2003. When we started, we didn't have any formal training, tools or a workspace. But we were keen to do something creative and fell in love with leatherworking. We figured things out along the way and, over the years have been really lucky to learn from some of the country's best master leather workers. We now have a small studio in Montreal, from where we design, manufacture and ship all our accessories. We are a small team with two artisans, Sandra and Victor. Sandra's sister, Anita, joined us a few years ago to work on the business side of things and more recently we have brought on Jacques as a content creator. We have always designed and handmade all our own products. As we have grown we've become much more efficient in our manufacturing processes but we still design and create everything ourselves. Frankly, this is the part of the business we enjoy the most and we're not willing to give it up. It is so satisfying to us, especially now in this era of fast and disposable fashion, to create pieces that are loved and cherished through the years. We started off small, selling our goods at in-person events in our hometown of Montreal. We had a really great reception and so we expanded that to travel across Canada for larger shows. This was fun but exhausting. We did this for several years before making the leap into wholesale and then online selling. Many of our first online customers were people we had previously sold to in-person. They already knew our brand and our products and were excited to be able to purchase from us year-round rather than waiting for us to come to their city. As true artists at heart, our biggest obstacle historically has been the business side of things. We would love to sit in our studio and create all day, but the reality is that much of our time needs to be spent getting our products and brand out there. Having Anita and Jacques join us has helped us focus on that. We started our foray into ecommerce with Etsy. We were hesitant about losing the face-to-face aspect of selling, but Anita convinced us to try. It didn't take us long to see the potential of being online. We soon decided we needed our own site and hired an agency to build it. Unfortunately the team was pretty incompetent and we ended up with a site (on another platform) that was crashing daily and bleeding money to maintain. In a moment of frustration, the Shopify free trial caught Anita's eye. Within a few evenings she had built a great-looking, very robust site that met all our needs. She basically called us up and said "I made you a new website". We have never looked back. 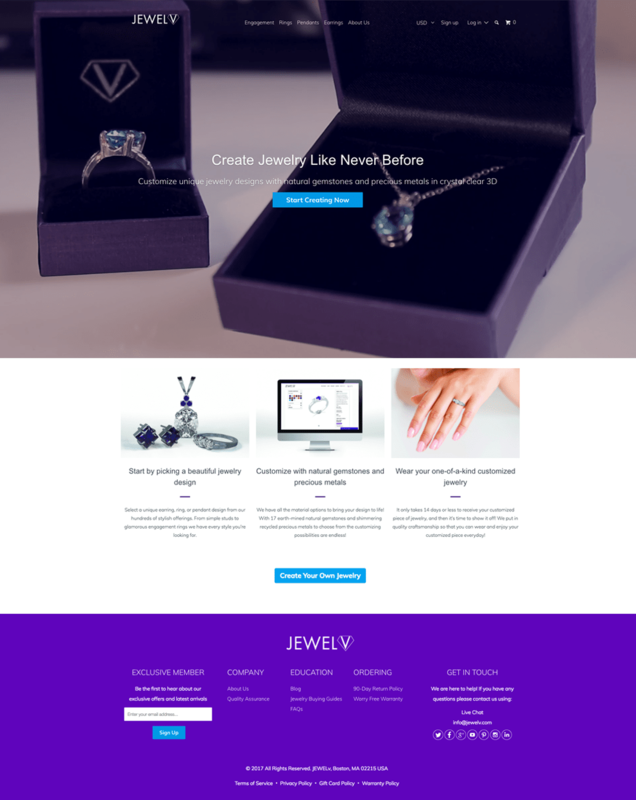 It was very easy to get started on Shopify. We had already invested a lot of time in high-quality photography, solid product descriptions and branding, so it was really just a matter of getting it all up on the new site. We only wish we had done it much sooner. Langify - As the majority of Rimanchik's customer base is in Quebec, having a bilingual site is essential for us. Langify allows us to use our own translations (versus machine translations) which is really important for both clarity and authenticity. 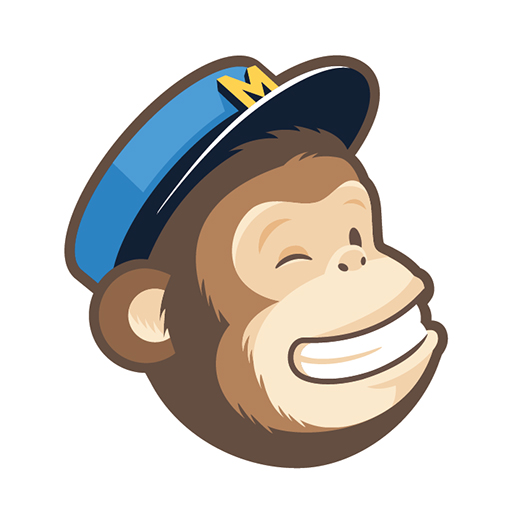 Mailchimp - Email is an important part of our marketing strategy. Mailchimp is connected to our store and we use it to collect email addresses both online and at our in-person events. Shopify Product Reviews, with the Stamped.io Product Reviews Add-On - Customer reviews are so important for building trust and credibility. Especially for a small company like ours. Using these two apps together makes it easy to collect them. One challenge we deal with is that many apps are not designed to work with a bilingual site. But it forces up to keep our site simple, which is not necessarily a bad thing. What strategies have you used to attract more leads and grow Rimanchik? We are pretty diversified in how we try to grow Rimanchik. It keeps us busy but we find that all our tactics feed into each other. They all play a part in growing our brand awareness and building a loyal customer base. SHOWS - We still do a number of in-person artisan shows across Canada. Last summer we also had a kiosk in the tourist area of Old Montreal, which was lots of fun. We really like this face to face contact with our customers. We get great feedback on our products and a chance to build a real relationship with our customers. WHOLESALE - Our products are available in about 50 independent retail stores across Canada and the US. It's an important sales channel for us, as customers are able to try things on and see the quality of our products up-close. ETSY - Our Etsy store allows us to reach an international market that is actively looking for handmade goods and would not necessarily hear of us otherwise. ONLINE STORE - We drive traffic to our Shopify store through social media, an SEO strategy, email marketing and online advertising. Nothing beats the face-to-face interactions we have at the shows we do. We get great feedback on our products and many of the people we talk to end up becoming loyal customers. Some even become friends. Of course, this isn't really scalable. We try our best to replicate this personable feeling through all our social media and email communications. 2017 marked our second full year on Shopify. Our sales for the year were up 44% over the previous year. This was due to a 35% increase in store visits and a 42% increase in order volume. We also had a 65% increase in our repeat customer rate. We've been very pleased with the growth and hope to build on that in 2018. Lots of hard work! Honestly, it is harder than most people think to drive traffic to an online store. As we mentioned earlier, we have a number of different strategies to grow our business, both on and offline. Diversifying like this works for us, but it certainly makes for a lot of balls in the air. In addition to looking for new customers, we make a real effort to make sure the customers we have are happy, with quality products and exceptional customer service. We get a good amount of repeat and word-of-mouth business due to this. We've actually launched a second store, Stinger Straps, where we sell premium leather guitar straps. We're super-excited about these straps, they are luxury quality and have a unique ergonomic shape that makes them so much more comfortable than a traditional strap. The business is a real passion project for us and is a marriage of our love for good design, craftsmanship and music. But we just haven't had the time to really get the word out and grow the business. We hope to change that this year. As for Rimanchik, there is always more to do. Over the next year, we plan to continue to focus on our social media and email marketing. When we have questions our go-to resources, besides Google, are online communities. There are a lot of them focused on different niches and they are full of people willing to help others. For anything related to Shopify, our favourite is Shopify Entrepreneurs. Just yesterday we posted a question we had been struggling with and within minutes, two Shopify experts had jumped in with the solution. Amazing. We also really like The Social Sale Girls for great practical advice on how to drive traffic to your site. It's a course and a related online community, again full of business owners willing to help each other out. You need a strategy to drive traffic to your store. It will not be a case of "build it and they will come." Depending on your business, your strategy could involve any combination of SEO, social media, paid advertising, PR, email marketing, blogging, etc. Your website needs to be convincing. This means investing in excellent product photography, solid product descriptions and good branding. The customer cannot touch your products or look you in the eye before giving you their money. Your website needs to instill trust and credibility. Customer service needs to be top notch. This includes everything from social media interactions to email notifications to shipping to after sales service. The online customer's shopping experience encompasses all of this. Fantastic! Where can we learn more? Our website is www.rimanchik.com. We are also active on Facebook, Instagram and Pinterest.